But of course. Fife and Tayside doesn't just have the home of golf at St. Andrews. 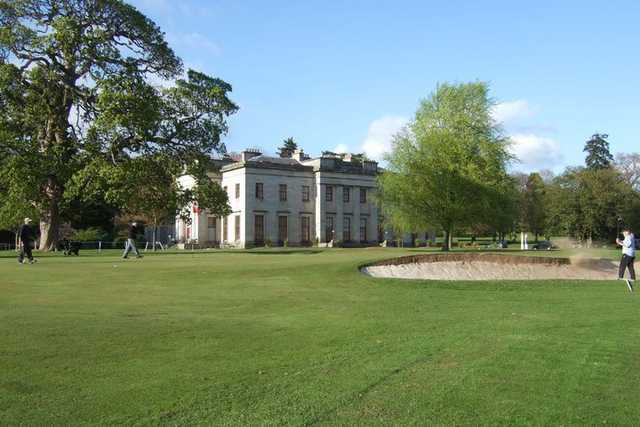 there are also world renowned courses like Carnoustie on the Angus coast, Gleneagles in highland Perthshire and hidden gems like Camperdown set in 400 acres of parkland in Dundee. 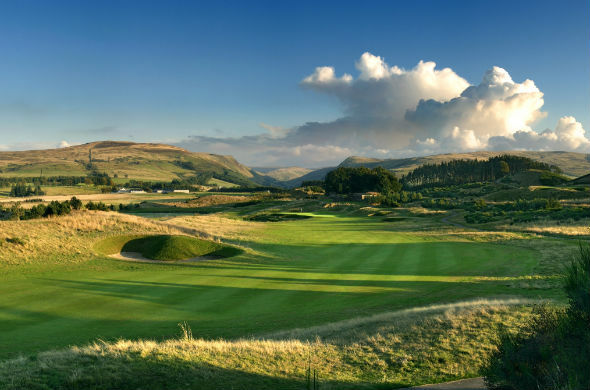 2014 saw the Ryder Cup ar Gleneagles and global TV audiences of more than 500 million in over 180 countries. Key broadcasters Sky and NBC's Golf Channel also filmed background stories and general views ahead of the event and TayScreen was delighted to help with locations, accommodation and crew. 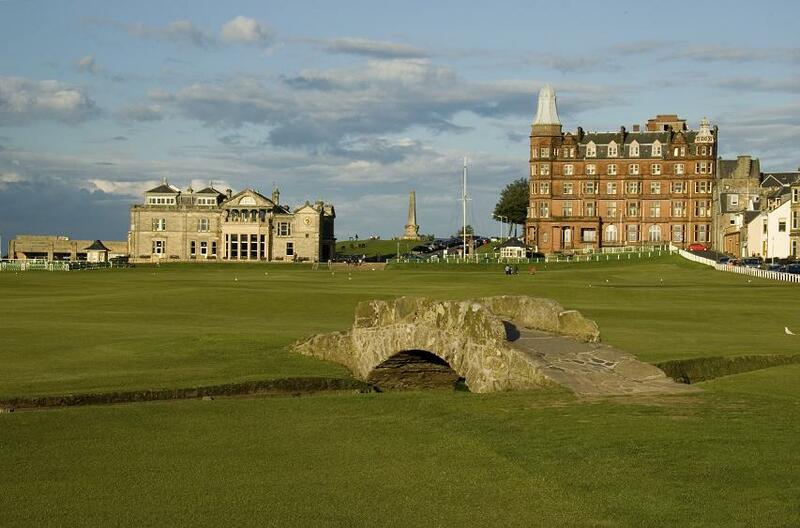 Hot on the heels of the Ryder Cup was the annual Dunhill Cup held across Carnoustie, St. Andrews and Kingsbarns. Hotter still was a certain up and coming film star who frmed part of this regular outing for professional and celebrity golfers. 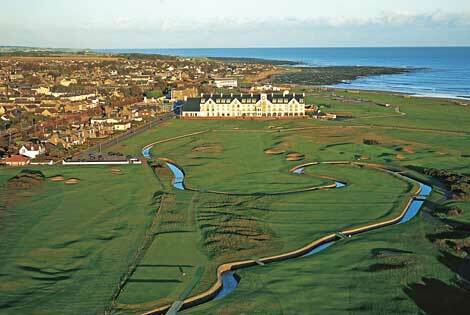 2015 is one of the years when The Open (the British Open) comes home to the most famous course of them all, the Old Course. Beyond appearing on TV for these prestiegous events, all kinds of productions have filmed at these locations from commercials to movies and TayScreen can help you get to the right contacts fast. Of all delectable islands the Neverland is the snuggest and most compact; not large and sprawley, you know, with tedious distances between one adventure and another, but nicely crammed.